Nirvana is a real place-or series of places-according to WalletHub's recent survey of stressful locales in the U.S. The "bottom 15," so to speak (out of 150) are the ones where you will find a whole lot of relaxed Americans, happily going about their lives. WalletHub's findings coalesce around five major ranking categories (each with between three and seven determining, weighted factors). The work-related stress rank takes in common stressors like commute time and average weekly work hours. The money-related stress rank takes in cost of living, debt-per-median-earnings, and others. Family-related stress looks at only three, but they are mighty: divorce rate, percentage of single parents, and a well-being index. The health and safety related stress rank looks at mental health, suicide, and crime rates (as well as other stressors). Finally, the coping with stress rank looks at rather sobering evidence of how we deal with stress, from physical activity to smoking to number of shrinks per capita. If you live in any of these places, you're on the right track. Next time you bake an Idaho potato in the oven, have a fond thought for Boise-where work-related stress is ranked (enviably) low at 148 out of 150. Other respectable rankings include 118th for money-related stress and 113th for family-related stress, keeping it squarely in the third tercile (although it breaks the threshold with a ranking of 84th for health and safety-related stress). Catching a gnarly wave in The OC means probably surfing in Huntington Beach, a true gem of a city on the California coast. Ranked 136th for family-related stress and 147th for health and safety-related stress, one wonders if anyone has any problems there at all. Money is a different story-it ranks 70th there-and the workplace (where all that money is earned) pose a significant stressor (40th out of 150). 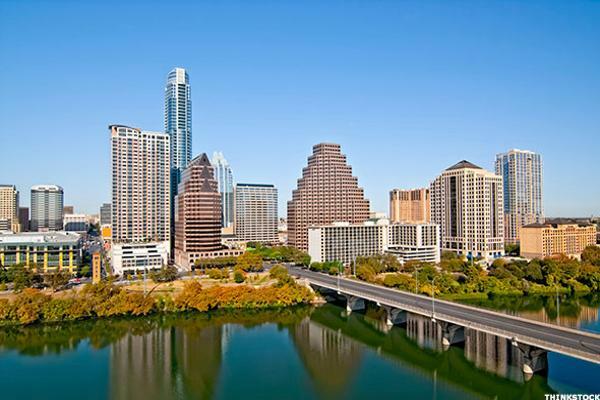 Austin is an oasis in Texas for some, and a weird anomaly for others. But, one thing is certain: Texans seem to like it there, and are relatively unconcerned with health and safety (ranked 120th), family-stress (131st), money (125th), or work (117th). Maybe it's the barbeque. Maybe it's the Shiner Bock. 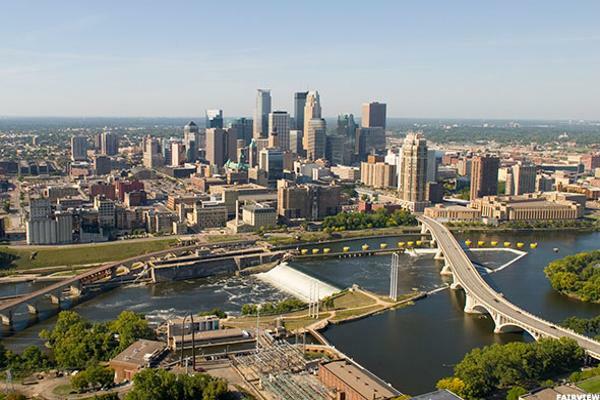 St. Paul's better-known neighbor-the Minnie Apple-offers Minnesotans an awfully nice place to live and work with temperate summers, brisk winters, and access to some of the most beautiful lakes in the world. Minneapolis ranks 140th for health and safety-related risks, and doesn't fall below 108th (for money-related risk) in any other category. 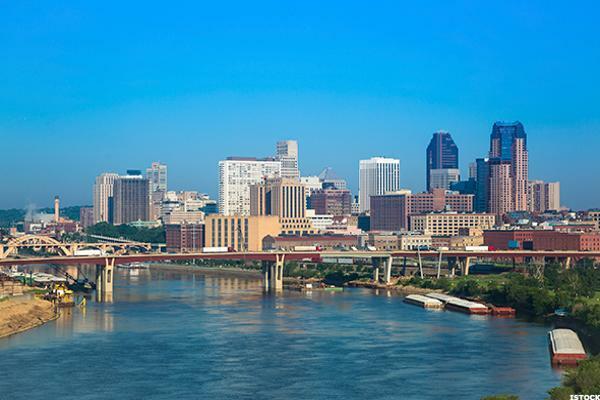 There's a reason the blissed-out people of St. Paul are float just a little higher off the ground than their neighbors in Minneapolis-it has better numbers across the board on WalletHub's list (save for family-related stress). Impressively, St. Paul is 142 out of 150 for health and safety-related stress, which sounds rather appealing given the climate of violence in America right now. 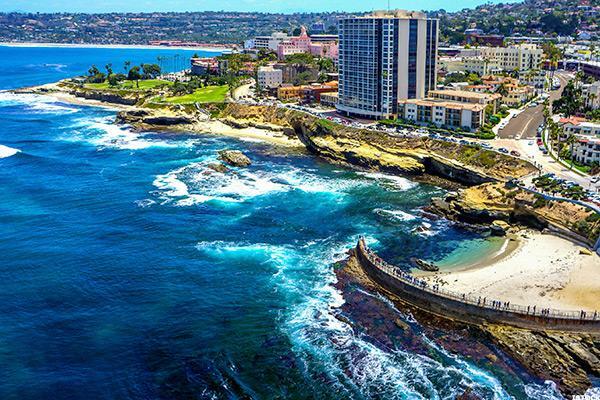 San Diego's coping with stress ranking is a very favorable 141 out of 150-and it's no wonder. The seaside city boasts a lot of ways to unwind. Notably, it ranks 135th out of 150 for health and safety-related stress and 139th for family-related stress. Money vexes San Diegans a little (53rd), but work-related stress comes in at fair-to-middling at 96th. The only South Dakota city on this list, Sioux Falls is one of the fastest growing places in the U.S.-with a population of just over 171,000 residents. It's rankings are some of the healthiest on the list, too-coming in at 143 for family-related stress, 145 for health and safety-related stress, and 148 for money-related stress. Looking for easy living? 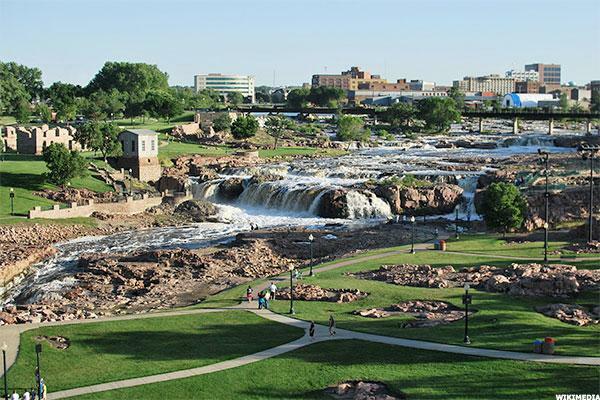 Sioux Falls might be the place for you. On a related WalletHub survey, Overland Park comes in at number one with a bullet as the best place for first time homebuyers to investigate-posting the most favorable numbers in key categories among no fewer than 300 American cities. 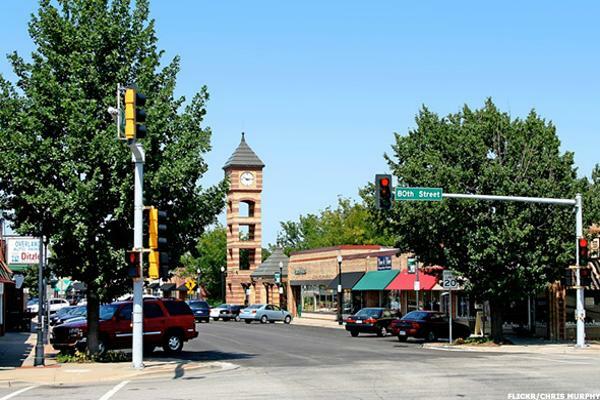 On this survey, however, Overland Park gives most of the list a run for its money in the stress department-with a ranking of 149th in the country for money-related stress (behind only Plano, Texas). 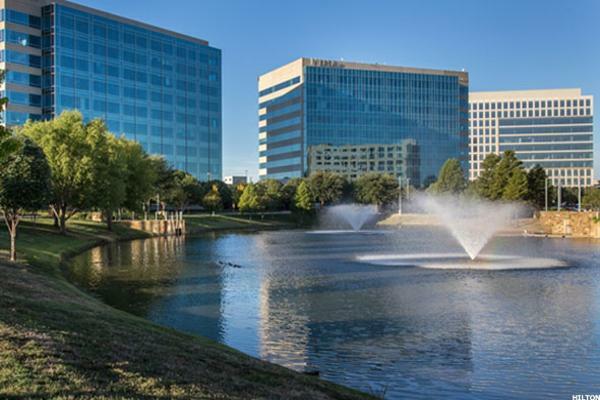 Money is a universal stressor, but Plano provides the best chance out of 150 cities to have a copacetic existence in a capitalist society. The good news doesn't stop there. It's 144th in the nation for family-related stress and 146th for health and safety-related stress, not to mention 75th for work-related stress-meaning half the country groans more than these Texans on the clock, and half groan less. There is a lot that San Francisco offers within its city limits (including some truly terrible traffic), but that's just half the story for a city nestled within 200 square miles of some of the nicest, most low-key boating communities in the country. Oh, and there's Napa Valley just to the north, too. 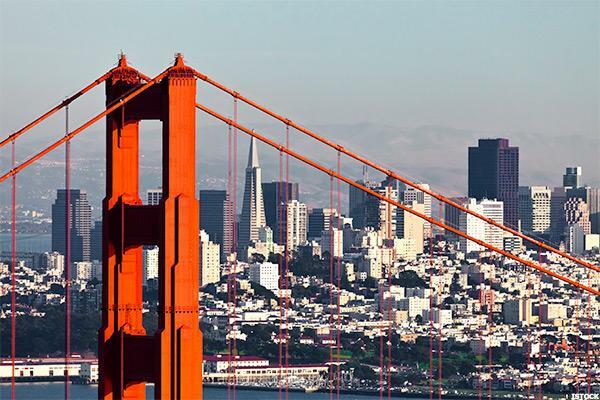 Ranking 145th for family-related stress and 144th for health and safety-related stress, San Franciscans don't seem to be bothered as much as other Americans. Hackneyed as it is, "do you know the way to San Jose" is still a very valid question-thanks, in part, to Dionne Warwick. Near-last (at 148 and 147) for health and safety-related stress and family-related stress, respectively, San Jose also boasts an impressive 107th for work-related stress-far above the median of 75. Money is another issue, however, as it ranks 62nd in that category. 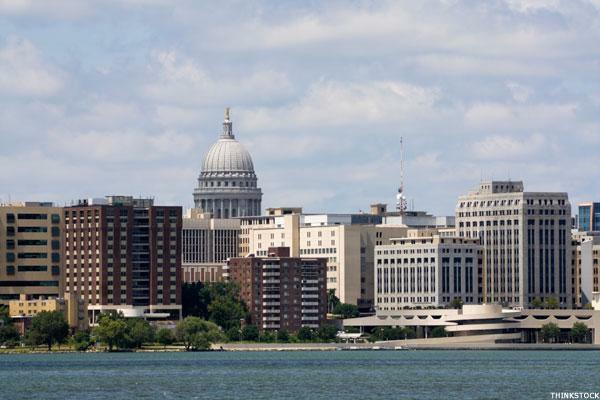 Home to one of the largest 4th of July fireworks displays in the Midwest, Madison is as American as apple pie or, well, American cheese. Work does not get anyone down there (147th in the nation), and neither do the vicissitudes of family life (127th in the nation). Notably, Madison posts a 118 in health and safety-related stresses (even if money stress there is a middling 92 out of 150). 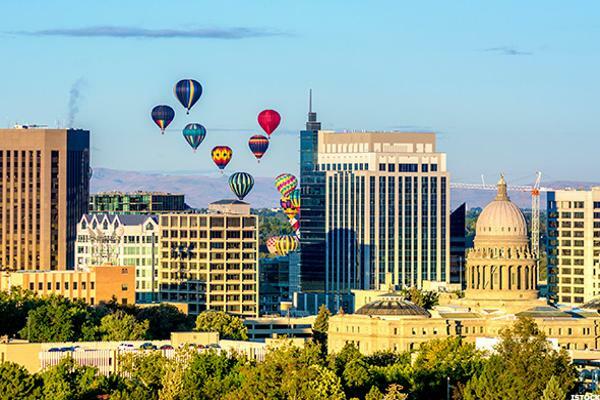 What could possibly cause consternation in one of the most beautiful cities in the U.S.? Not much, apparently. 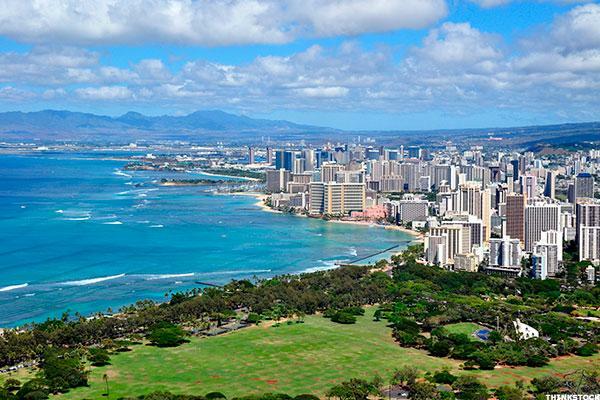 Honolulu boasts the lowest health and safety-related stress in the nation, according to WalletHub's study, seconded only by its rank as 148 out of 150 for family-related stress. To be fair, Honolulu is about average when it comes to work stress and money stress (73 and 76, respectively), but there are worse trade-offs when you've got your toes in the sand. 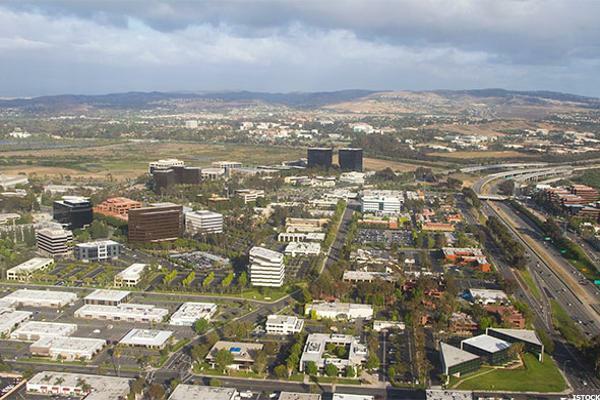 Irvine's very favorable ranking of 149th in the nation for both family-related stress and health and safety-related stress pulls it to this end of the list and makes it the second least-stressed placed WalletHub surveyed. 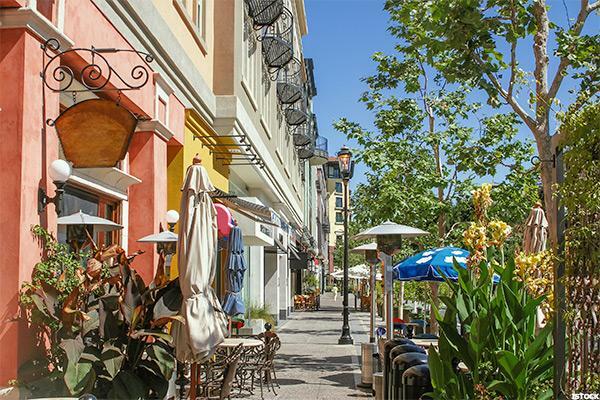 Like Honolulu, however, Irvine posts average rankings in the work-related and money-related stress categories-and it's the second Orange County locale on the list. 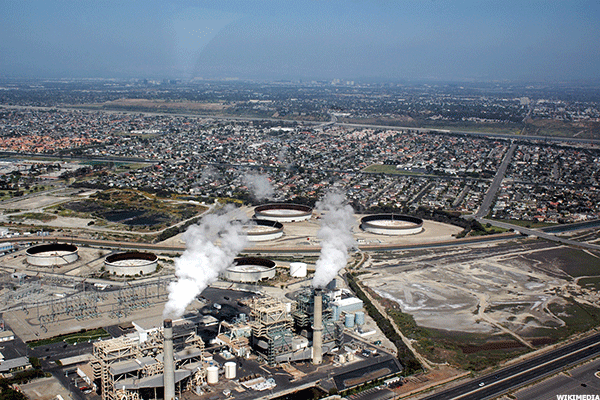 Fremont-population approximately 220,000-and, reportedly the least stressed-out city in the U.S. Shangri-La or sham? If you trust WalletHub's survey, the former. 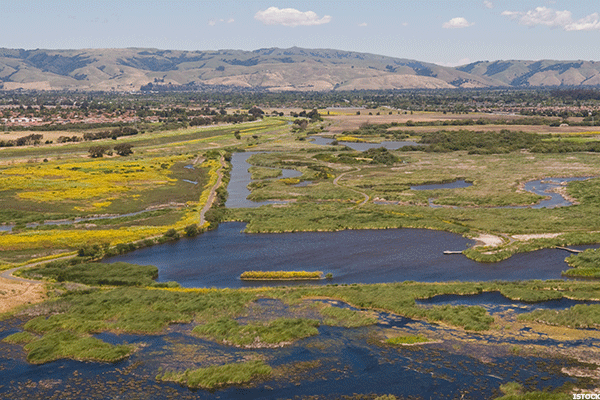 This Bay Area bedroom community and Silicon Valley stronghold has the lowest family-related stress rank in the nation. Its residents cope with stress better than almost anyone else. Its health and safety rank is 132, its money related rank is 116, and it has (arguably, but barely arguably) the best climate in America. Work-relates stress remains above average (at 61), but think about who works there and all the wonderful things they do to advance technology and a 61 is probably understandable.